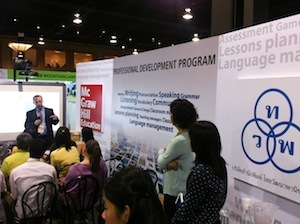 Thai Watana Panich and McGraw-Hill had provided a seminar on the topic "Ongoing Professional Development: Transforming Teaching and Learning" - a two hours seminar briefing on the importance of teachers development for effective teaching and learning environment. 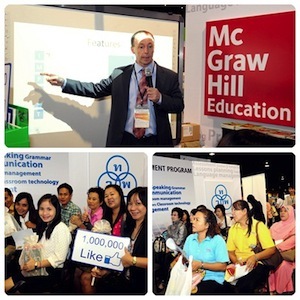 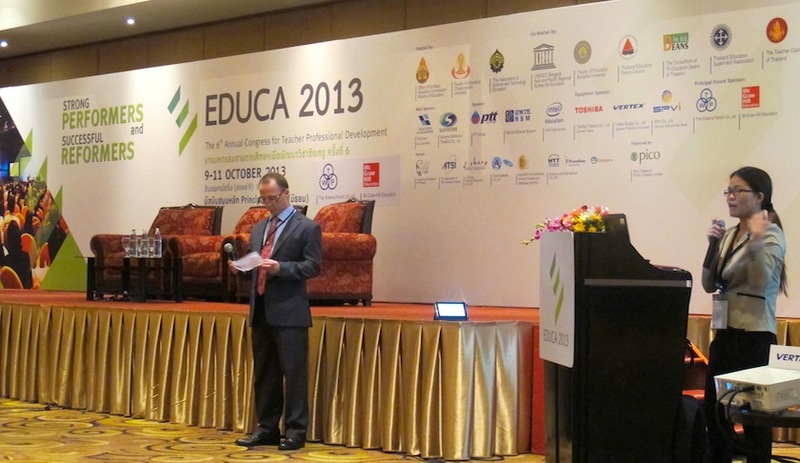 The key speaker was Mr.Eric Verspecht from McGraw-Hill Education. 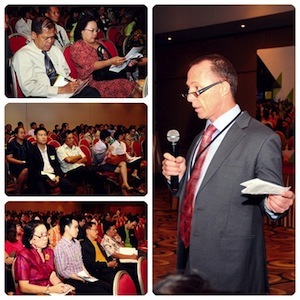 Over 600 teachers and school management attended this seminar on October 10, 2013 at Impact, Muang Thong Thani, Bangkok. 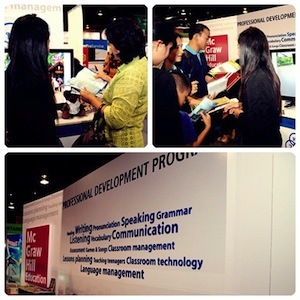 We also provided a series of small sessions on “Professional Development Program – Empowering Teachers” to EDUCA visitors at our booth in the main hall.